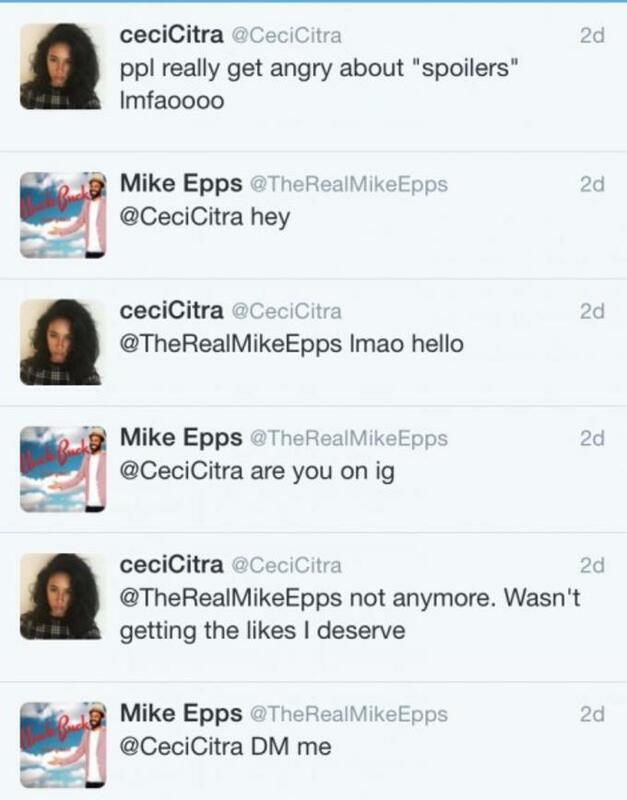 Comedian, actor, on-again-off-again Twitter beefer and new Uncle Buck Mike Epps may have just been publicly shamed by his wife Mechelle Epps for trying to entice another woman into his DMs. 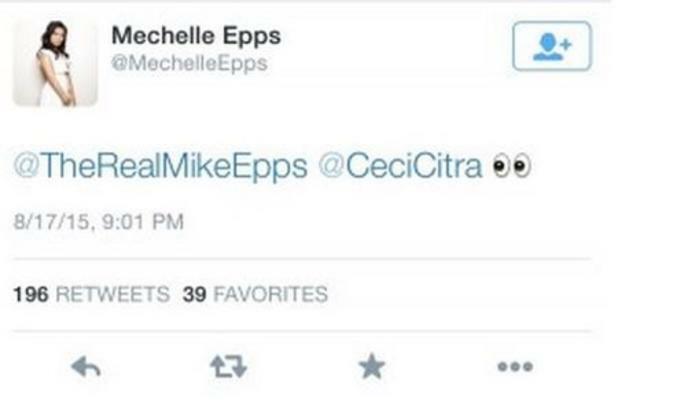 Mechelle appears to have already deleted her tweet, but this screen grab from Black Sports Online tells the story. 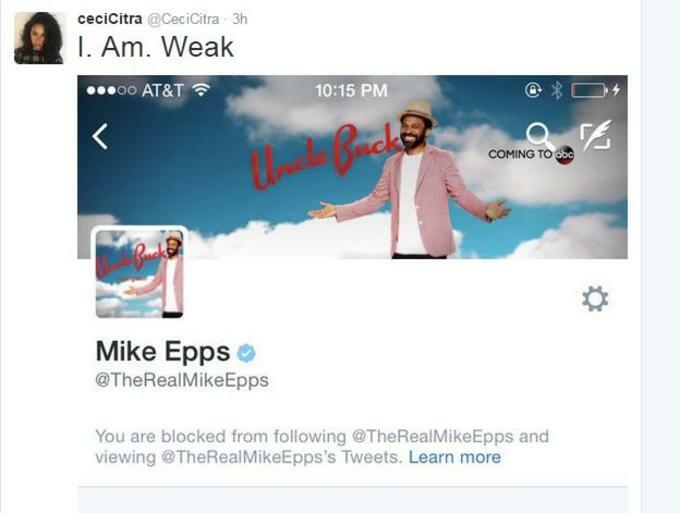 Now we&apos;re not saying Mike Epps&apos; wife definitely made him block this woman, but ... actually, yeah, that&apos;s what we&apos;re saying.